Sooo... we heard that you are dreaming of a singing career? or do you only sing in the shower? 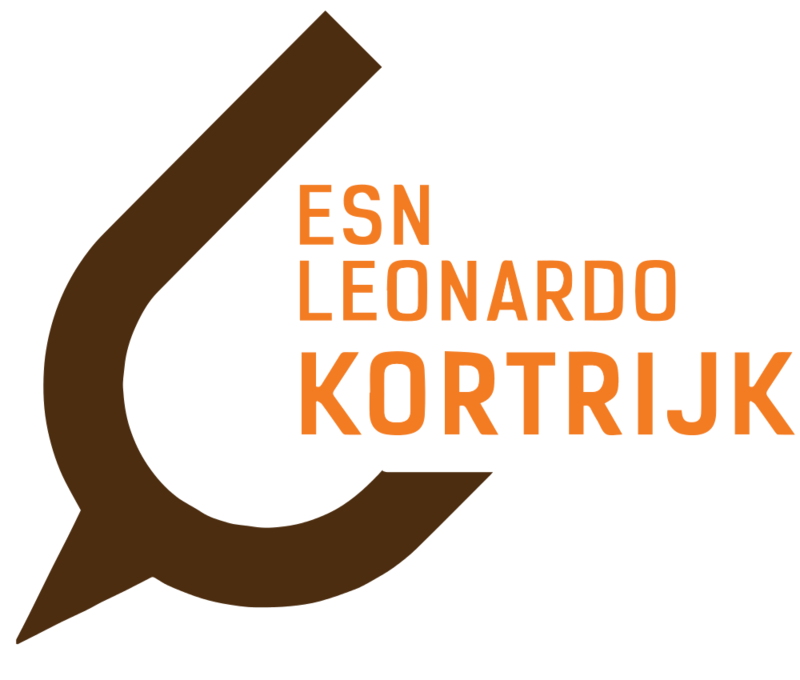 It doesn't matter, you should come and sing with ESN Leonardo Kortrijk that night! Need a little bit more courage before taking the mic? Enjoy the tasty drinks at our resident bar Café 56! We also have some great deals! SHOTS TEQUILA €2 DURING THE WHOLE EVENING!